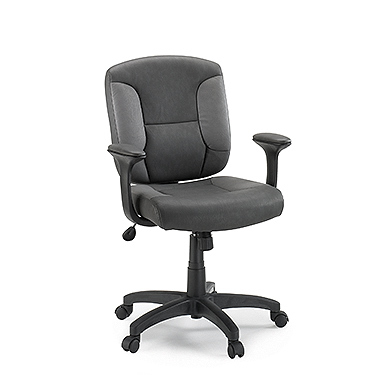 Enjoy one of our best selling office chairs. 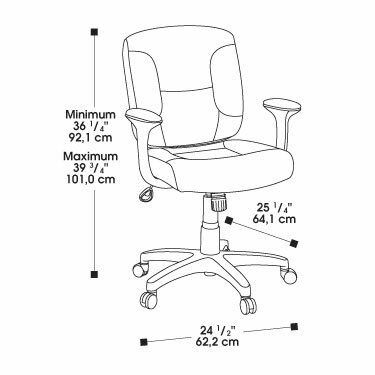 Well made with a 2 year manufacturer warranty. 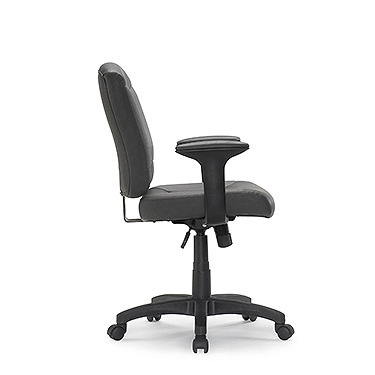 Height adjustable with wheels and 360 degree swivel. 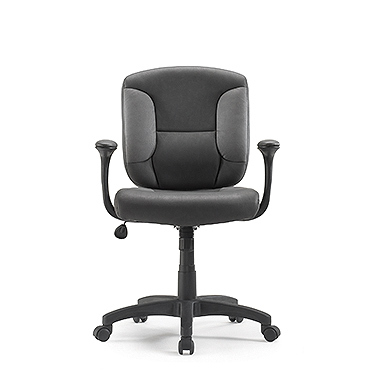 Padded arm rests.